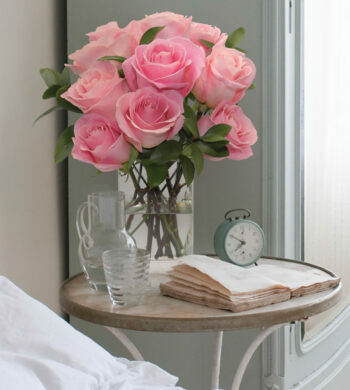 Home|The Flower Lovers Blog|Valentine’s Day Is Two Days Away! Valentine’s Day Is Two Days Away! 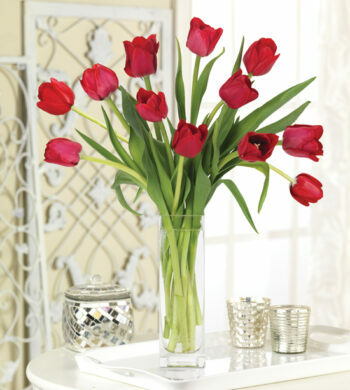 It’s not too late to order flowers for Valentine’s Day. Calyx Flowers will be taking orders up until 2pm EST on Tuesday, February 13th. They offer a variety of floral bouquets and luxury gifts that are guaranteed to please any recipient and melt her heart. Whether you send her a bouquet of roses, or a box of chocolates, you can be assured that they will arrive to her satisfaction. To bring you truly superior blooms, Calyx Flowers partners with growers worldwide – and sends your order straight to the source. Since their blooms don’t lose their glory in a truck or cooler, they last 5 to 10 days longer than most. Calyx Flowers’ specially designed Weather WrapTM surrounds your bouquet in a protective cushion, while temperature packs maintain ideal conditions during transit. Your flowers arrive as exquisite as the moment they were picked. Calyx Flowers also guarantees your flowers will arrive fresh and perfect on the date you specify. 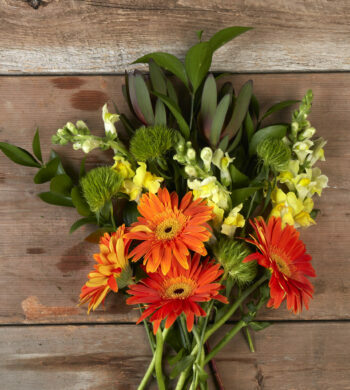 There’s simply no easier or more reliable way to send the very best flowers the world has to offer! Calyx & Corolla never disappoints. The flowers are fresh, unique, packaged with care, delivered on time and in peak condition. I have been buying extraordinary floral expressions from Calyx & Corolla for more than 10 years—I no longer look anywhere else when I want to send the best. I will not shop for flowers anywhere else. This company is the best hands down. The flowers arrive looking just like they do in the picture. I’m a customer for life! I love your flowers and have received four different arrangements from your company over the past year. Your vases are beautiful. Your flowers are spectacular! EVERYONE always comments on how lovely they are. Thanks for spreading so much happiness! Calyx and Corolla has most exquisite floral offerings I’ve ever seen! Over the years I have always found the floral selections from Calyx & Corolla, whether cut flowers or a potted plant, to be exceptional in quality and presentation. And I love the many compliments that I receive every time I use their service. Always first class! I’ve shopped with you for many years…always a lovely experience. Always lovely flowers that my friends and family truly enjoy. The products are second to none. All of the flowers & gifts are simply elegant. I have used Calyx and Corolla since 1999 with consistently outstanding results. I never order flowers from anywhere else. 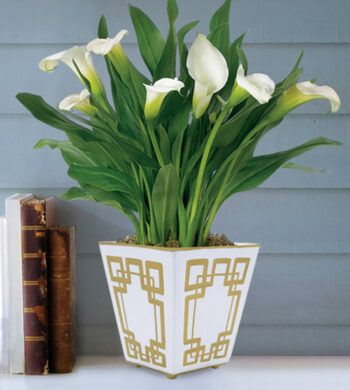 Incredible product and outstanding service and long lasting flowers translate into memorable gifts for over 8 years. Calyx & Corolla has the most wonderful selection and is always my first choice when sending flowers for any occasion.